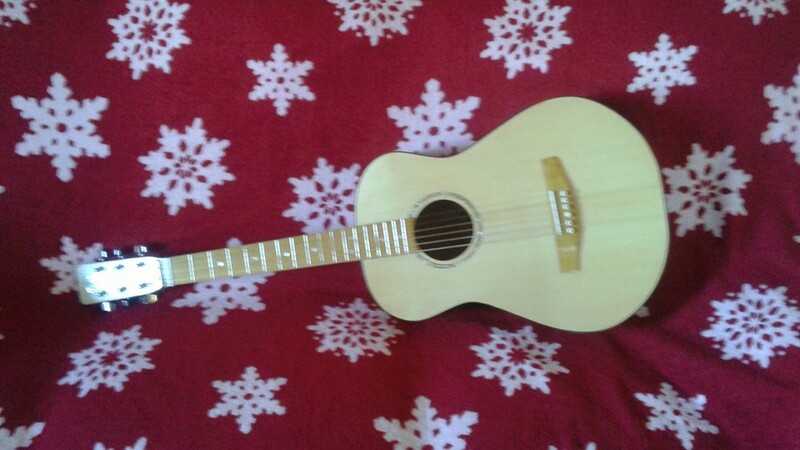 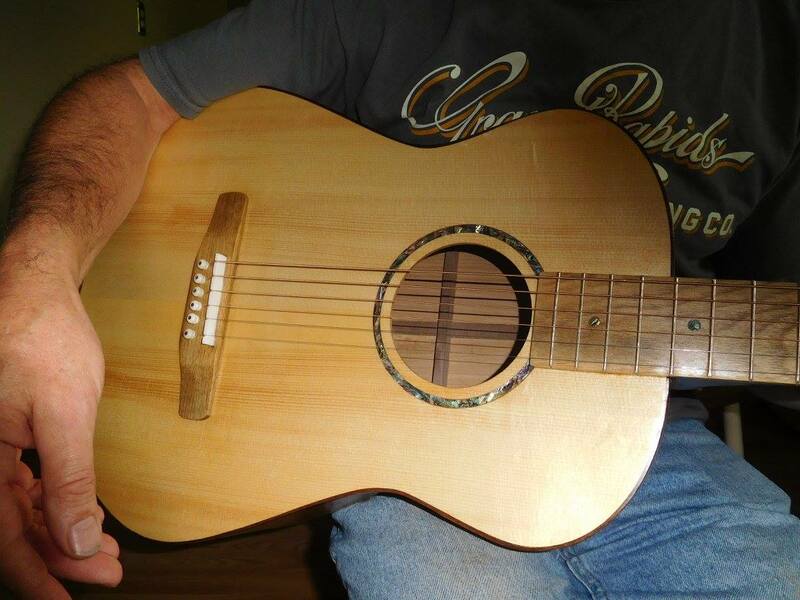 I've been working on a guitar for my grandson for quite some time. 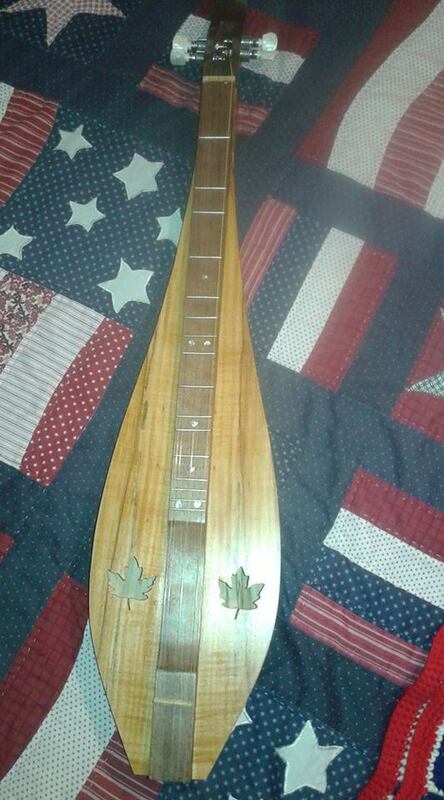 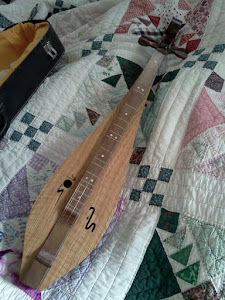 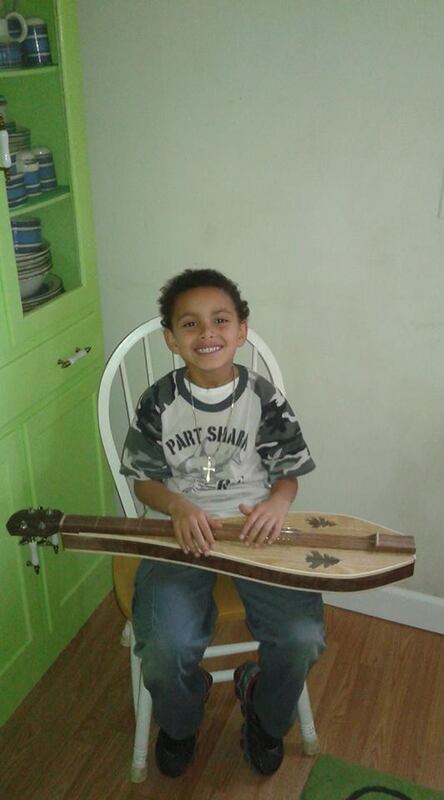 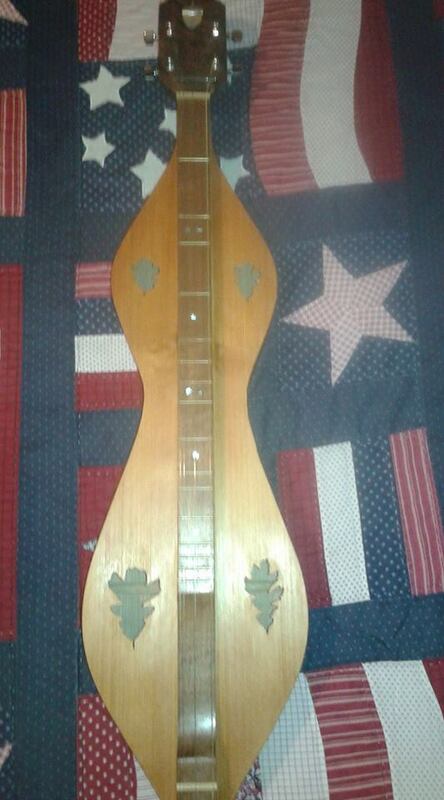 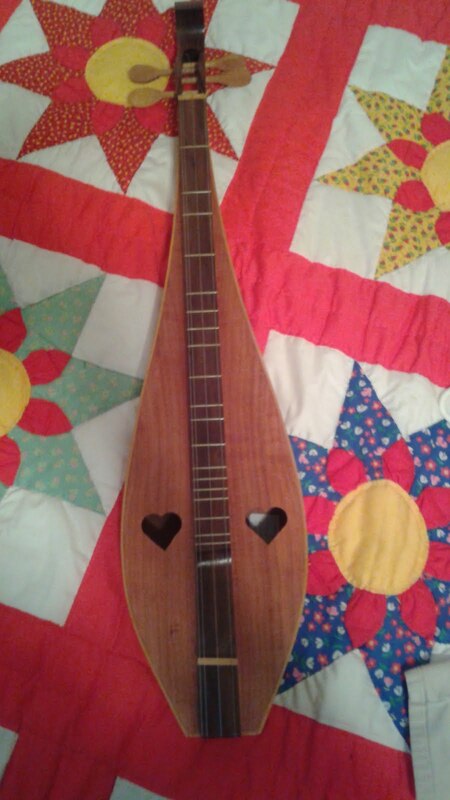 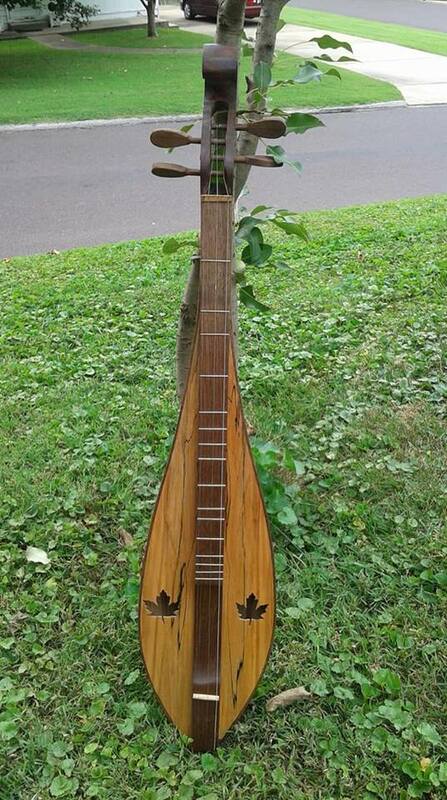 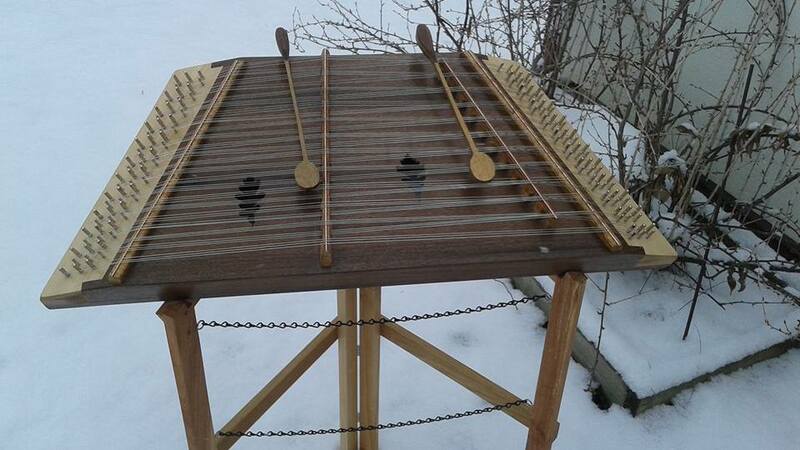 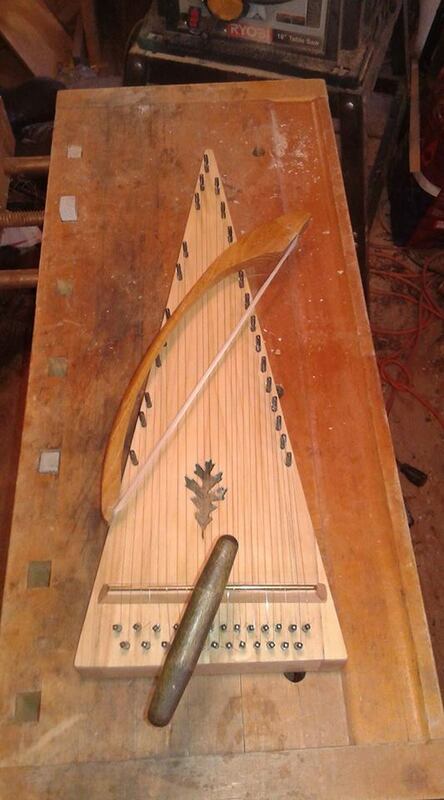 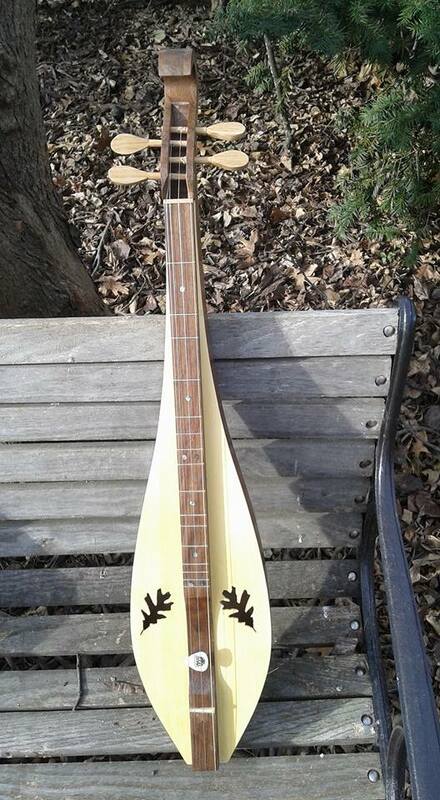 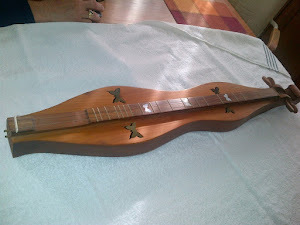 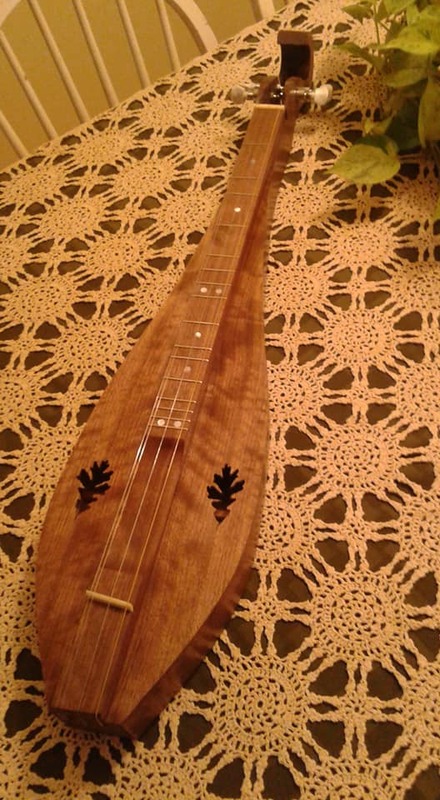 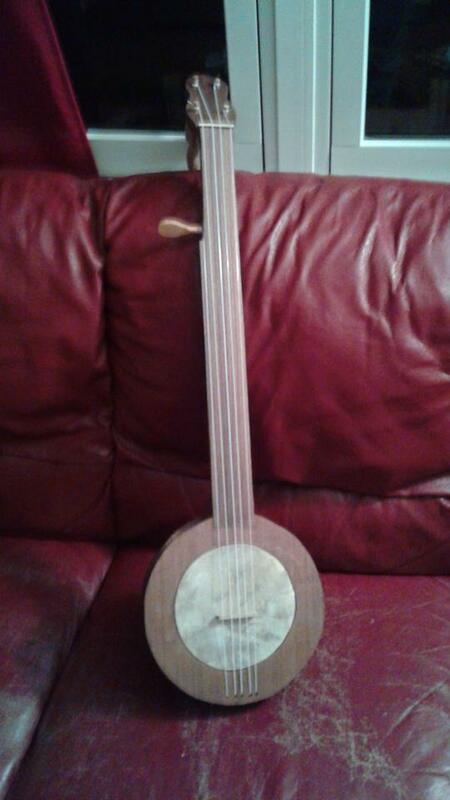 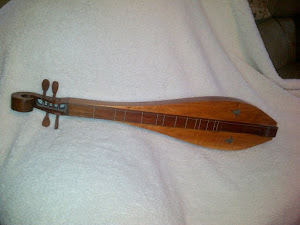 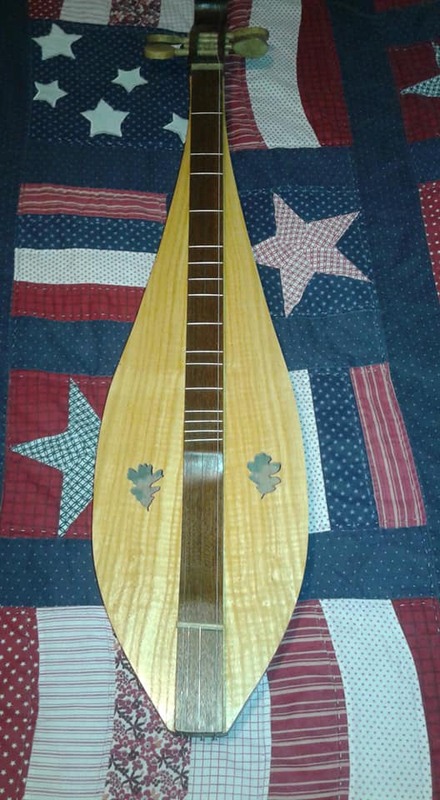 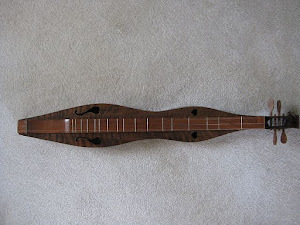 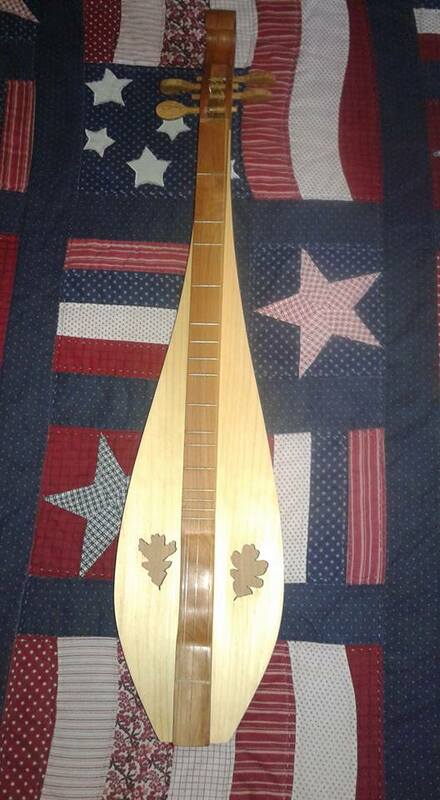 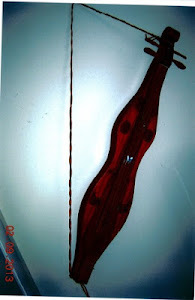 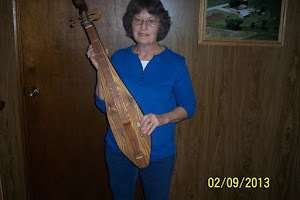 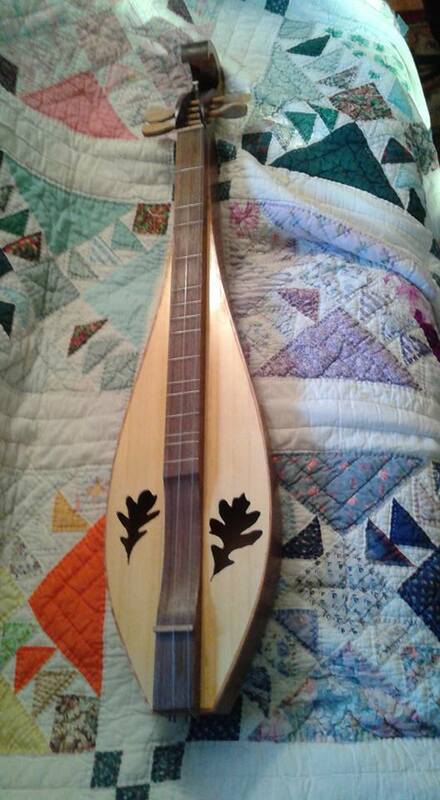 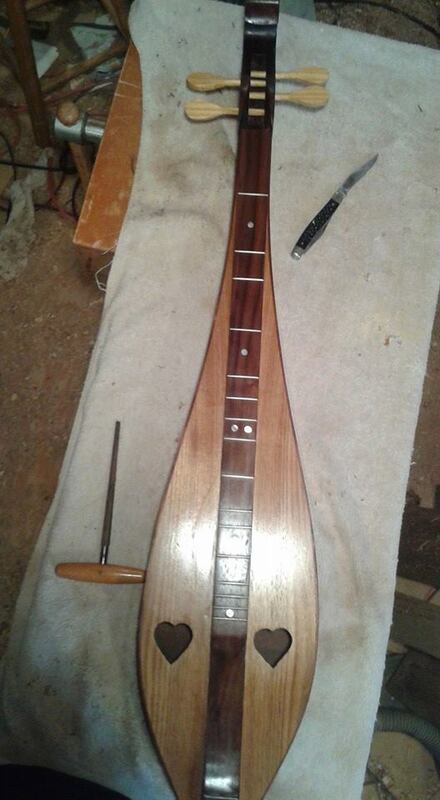 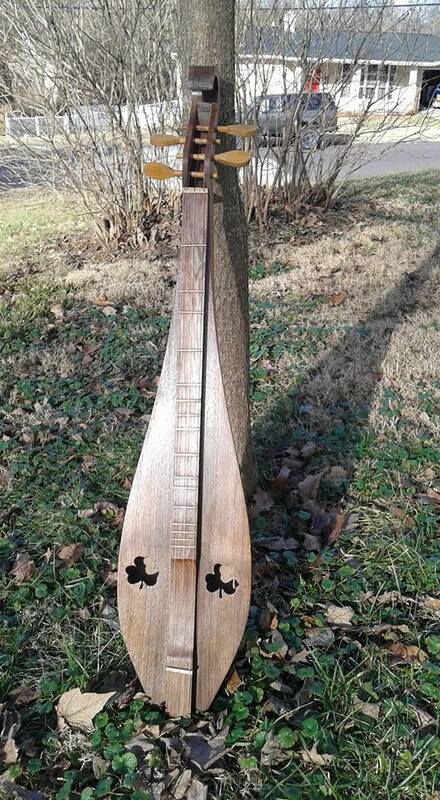 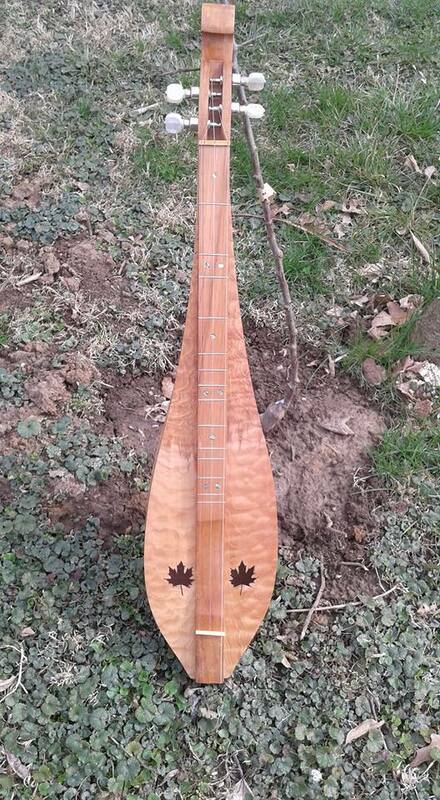 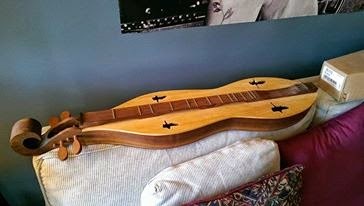 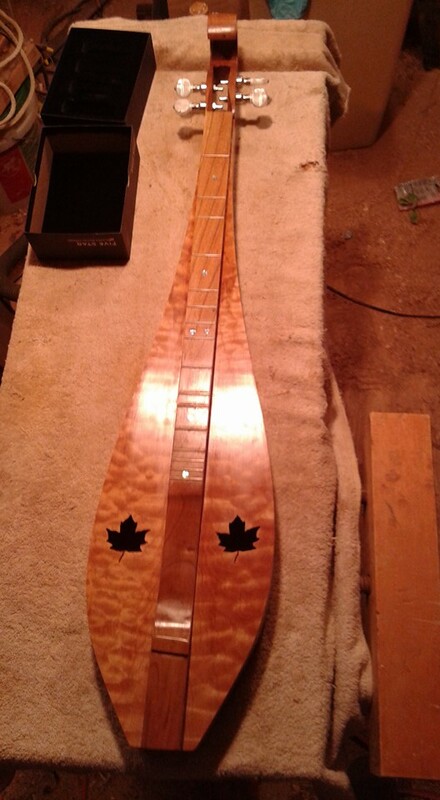 Have a dulcimer ready to finish at the same time. 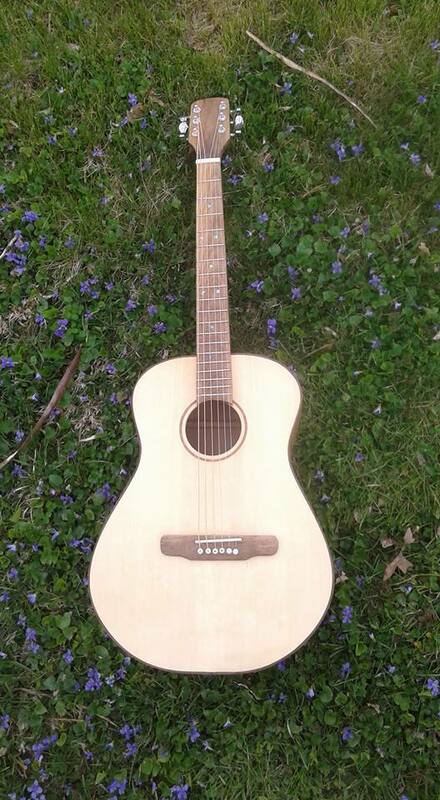 The guitar is made from shagbark hickory, Englemann spruce top, sweet gum neck with persimmon used for fret board, peghead and bridge. 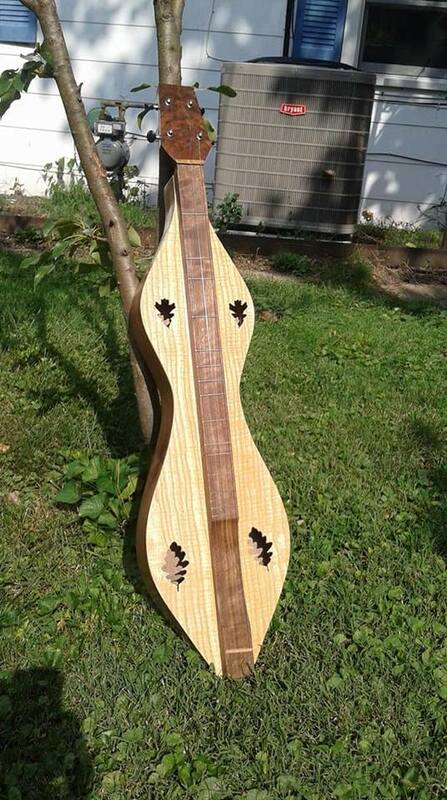 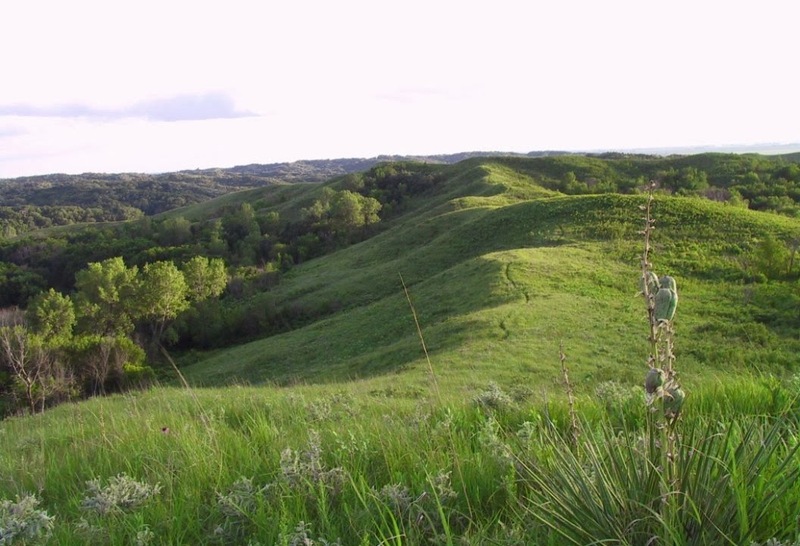 It is bound in walnut. 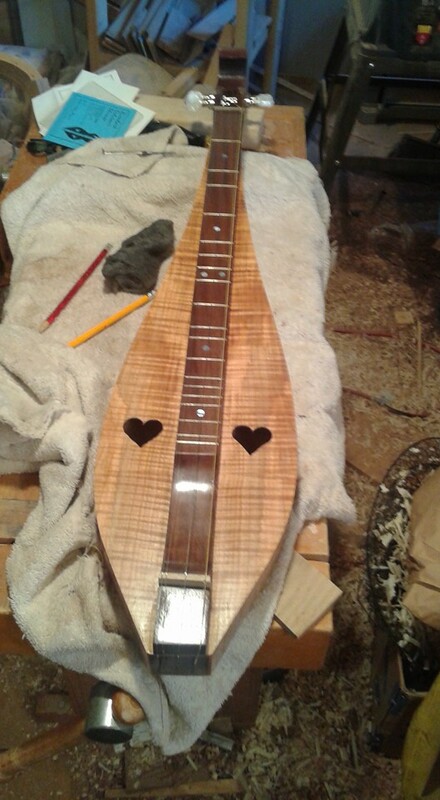 Starting to come together. 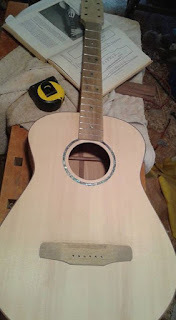 The bridge is half finished, looking forward to finishing this so I can start the next one.